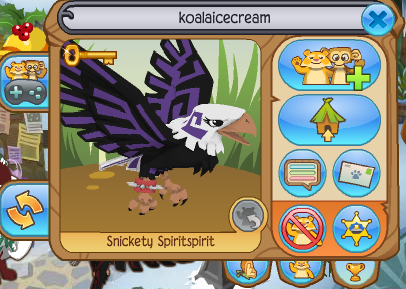 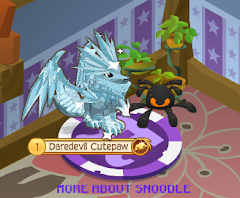 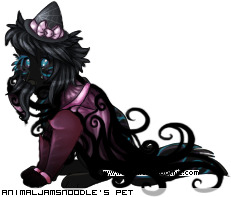 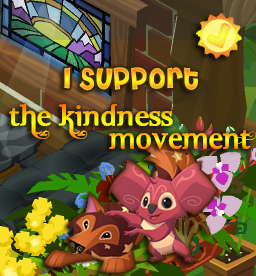 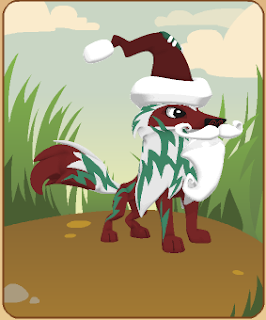 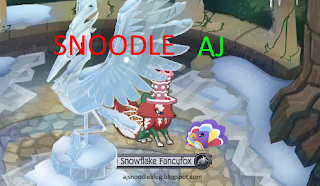 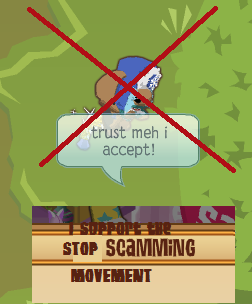 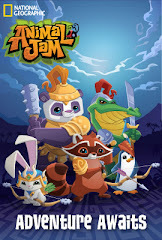 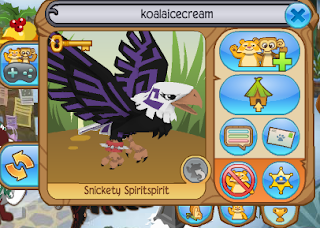 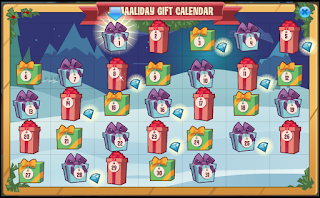 Animal Jam Mercury: Jamaaliday Welcome Mat/AJHQ Spotlight Wishing Well! 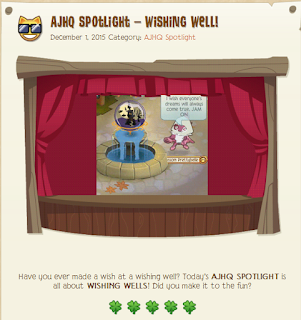 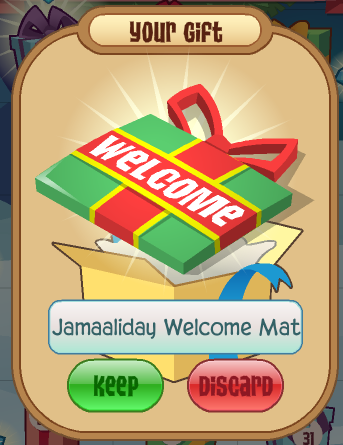 Jamaaliday Welcome Mat/AJHQ Spotlight Wishing Well! Here is our Jammer of the Month! 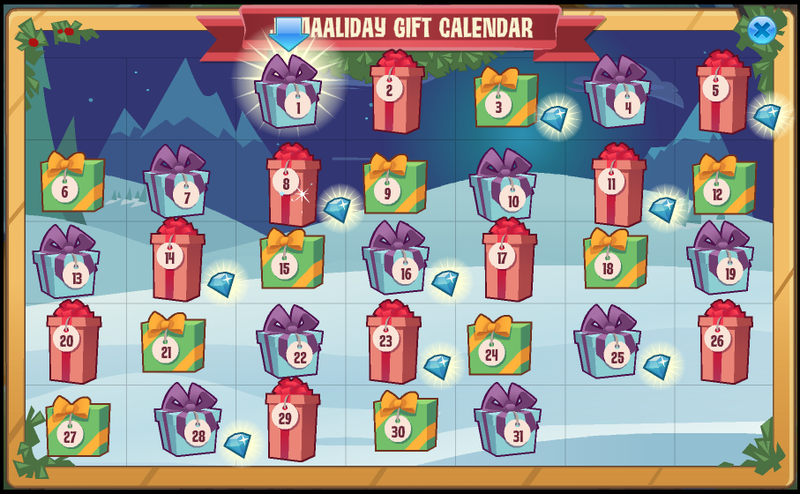 Graphic Central on December 3, 11, 18, and 24.